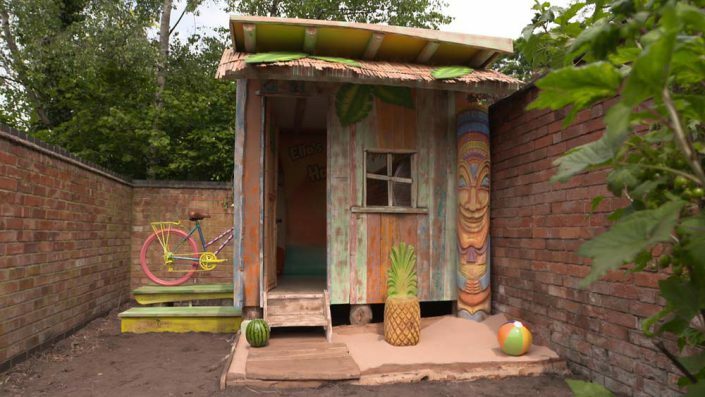 The Dengineers is a CBBC television show where our founder, Sege Rosella, works to transform spaces and create amazing dens for thoroughly deserving children. 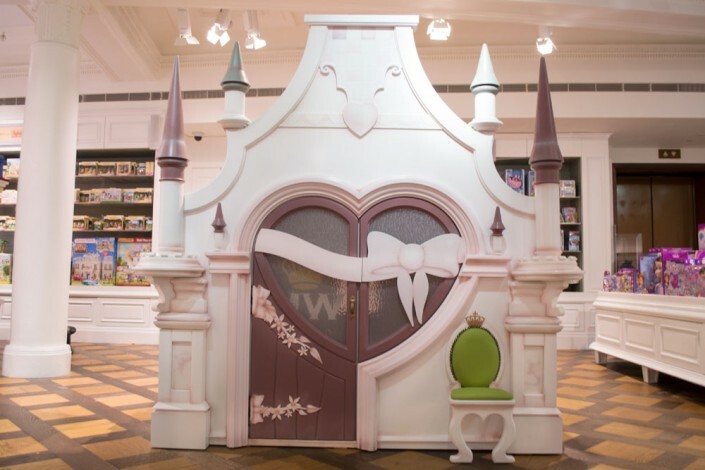 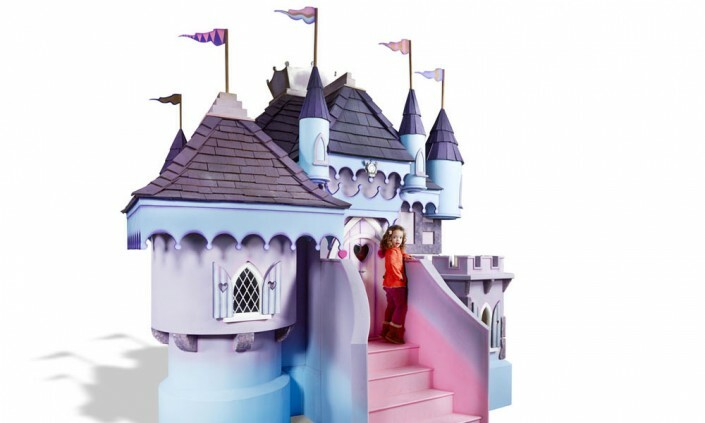 Pretty Little Princess Castle is another exclusive luxury playhouse for the world-famous Harrods department store in London. 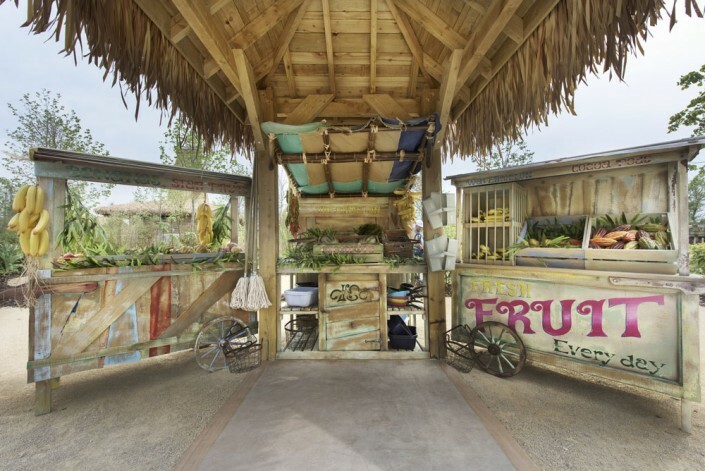 Indonesian Market was commissioned by Chester Zoo to act as a photo staging area. 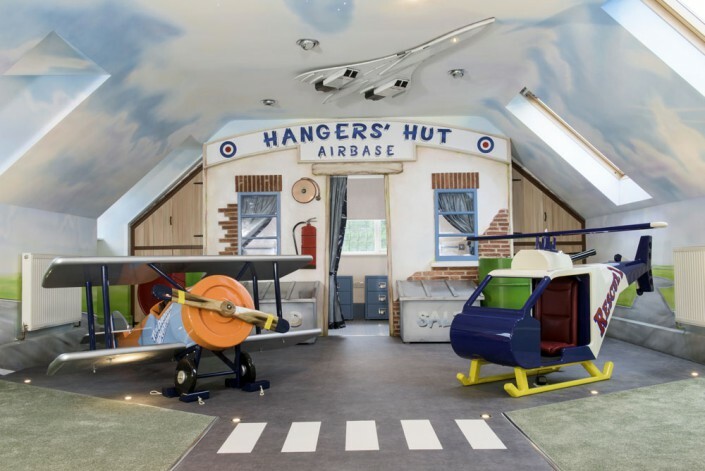 Hangers' Hut is a bespoke aviation-themed bedroom that we handmade for two boys. 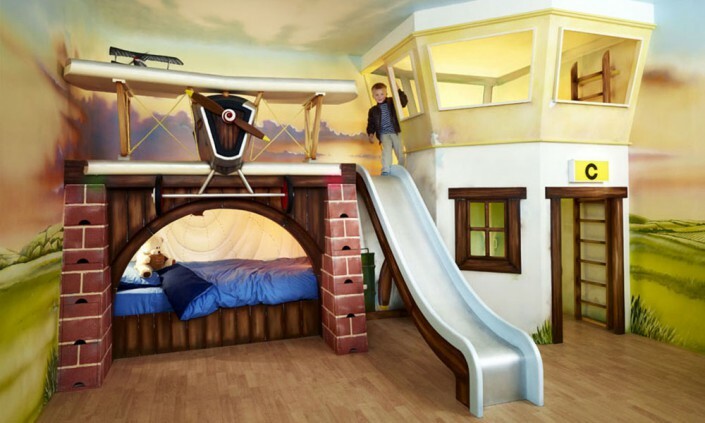 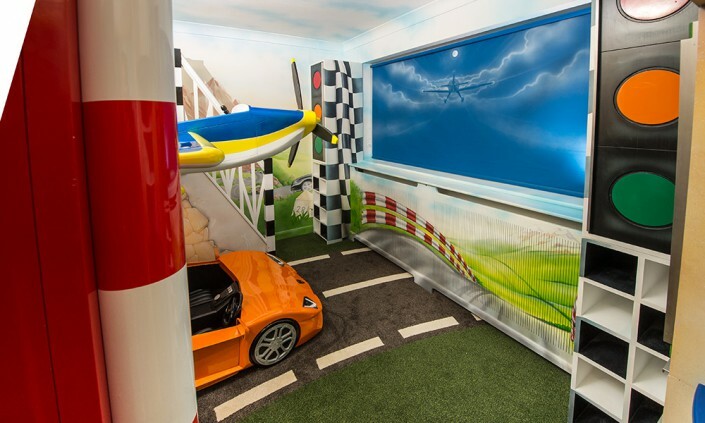 Chasing The Dream is a bespoke airplane and racing car themed bedroom with bunk beds. 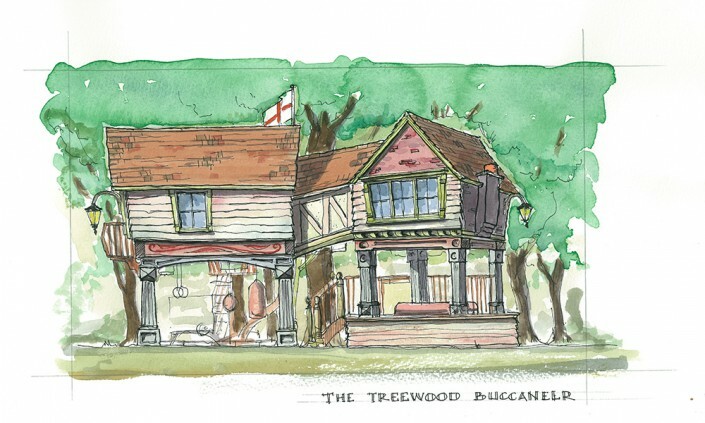 The Treewood Buccaneer is a bespoke treehouse concept that is to be situated in our client's Essex country estate. 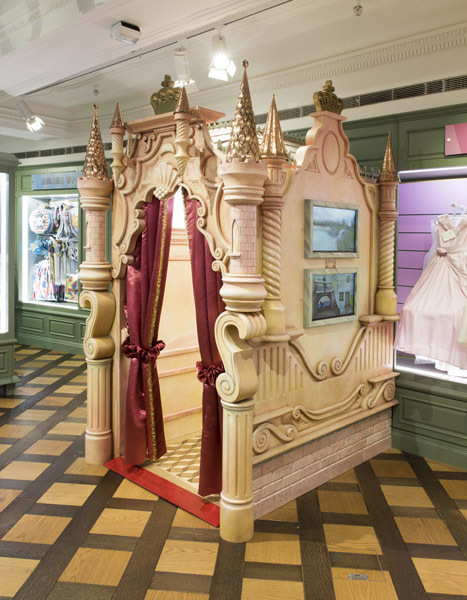 Room For A Princess is a bespoke interior dressing room that was commissioned by the world-famous Harrods for their flagship Knightsbridge store. 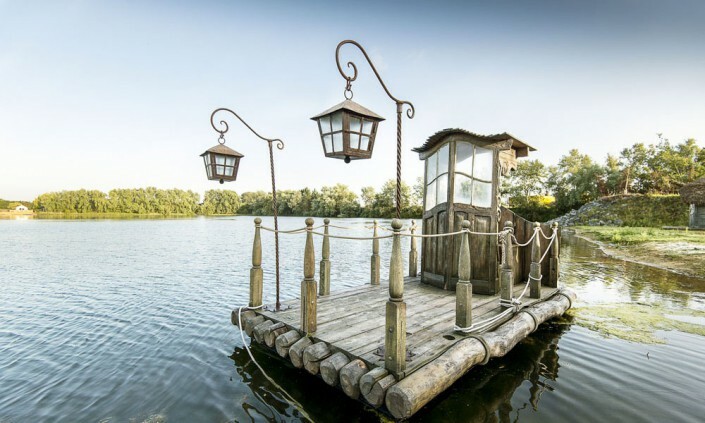 Raider's Raft is a custom pirate boat that was made to transport buccaneers around Challis Island. 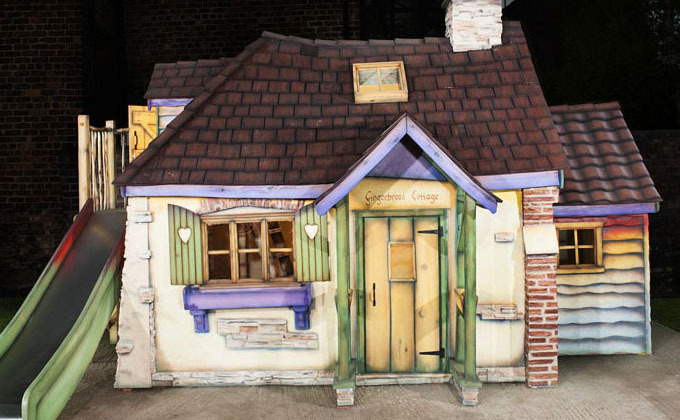 The Coronet and Craftsman is unlike any gazebo you've ever seen before. 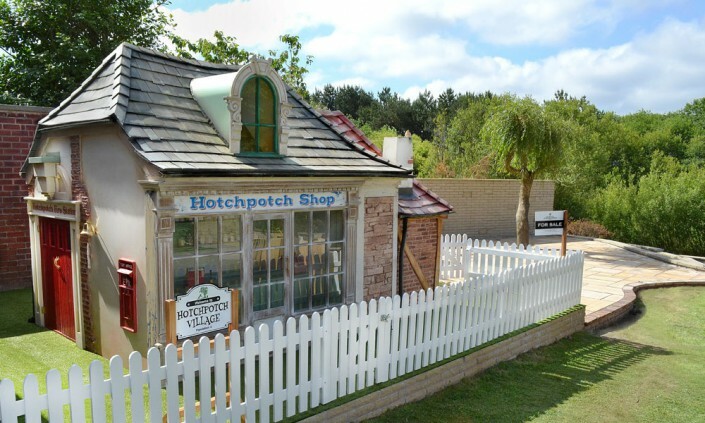 Handcrafted in our workshop in the heart of England. 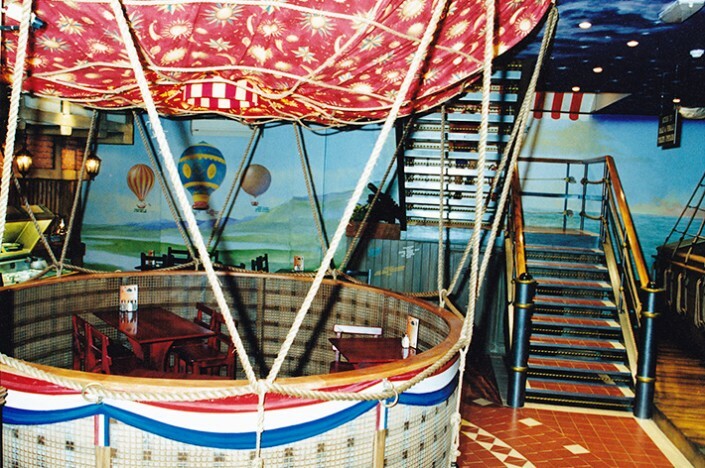 The Great Pizza Discovery is a themed interior design project from the founders of The Master Wishmakers. 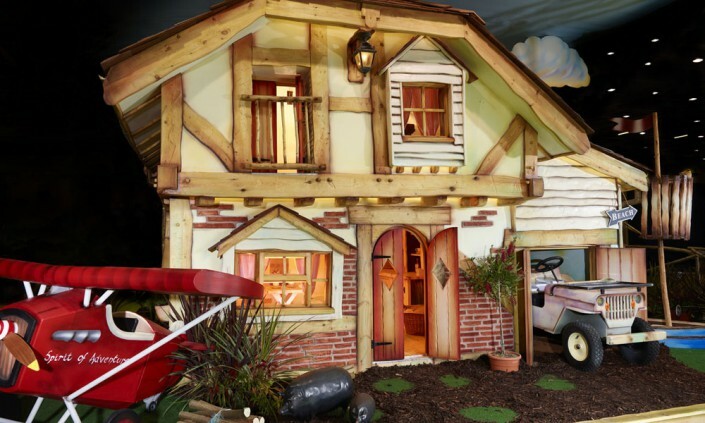 Challis Island is a private commission for a client who simply loves all things pirate. 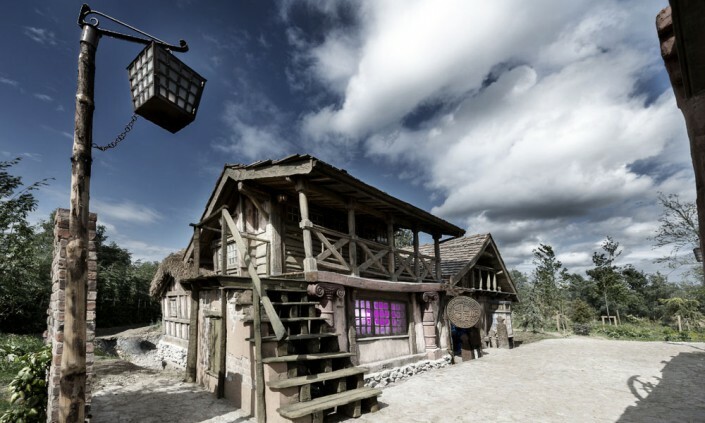 Nestling in a lake within sixty acres of English countryside, we created a Caribbean island oasis, sending all who visit it swashbuckling back in time. 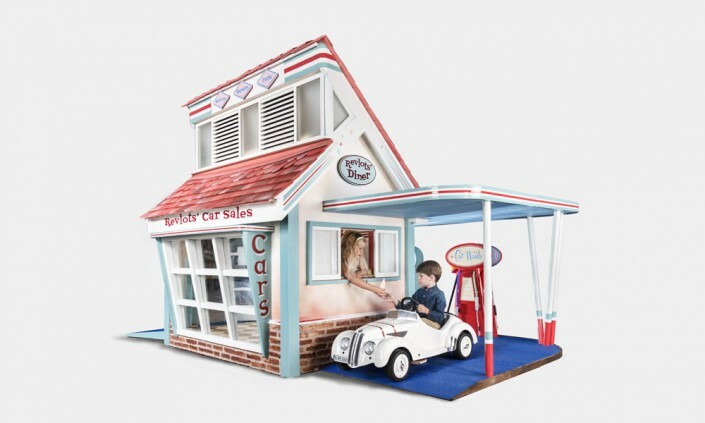 Wonky Tonk is a bespoke playhouse for all the cool dudes and dudettes out there. 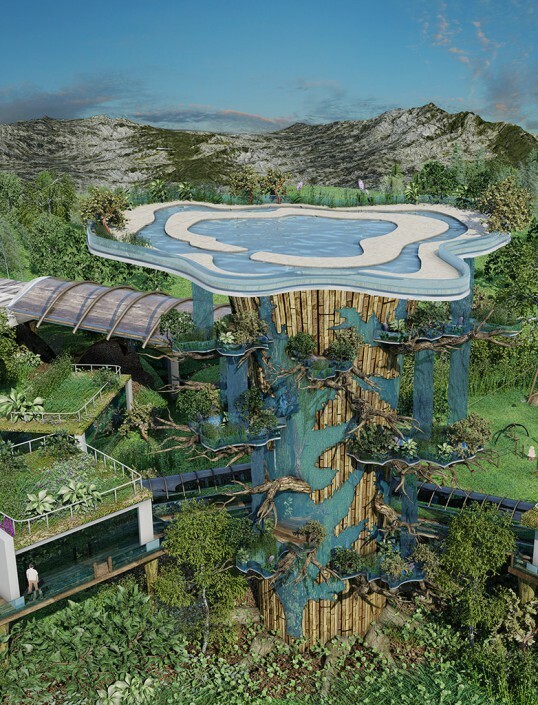 Designed as custom gift for The Robb Report magazine this 20,000 sq ft (1,900 m2) tree house is undoubtedly be the largest and most elaborate on the planet. 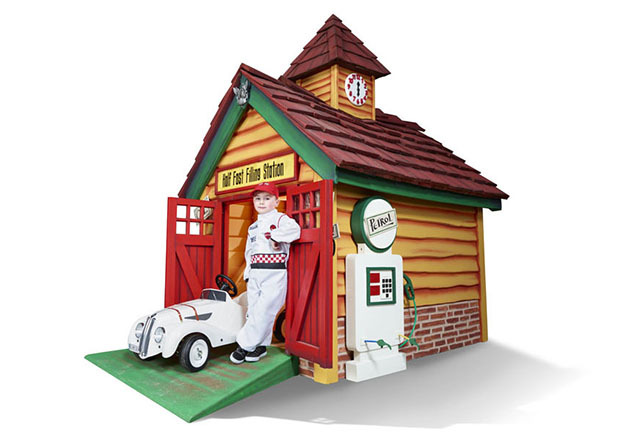 Rascal Revlots' Garage is a bespoke, luxury kid’s playhouse for all the aspiring racing drivers and engineers out there. 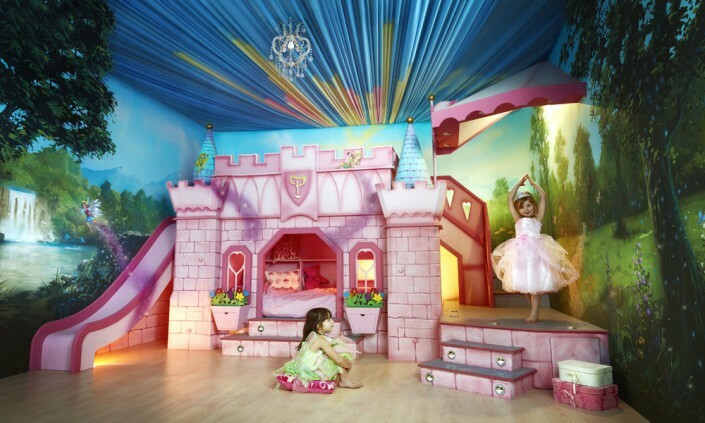 It's every girls' dream to be a real life princess and this stunning luxury bedroom brings those dreams to fruition.